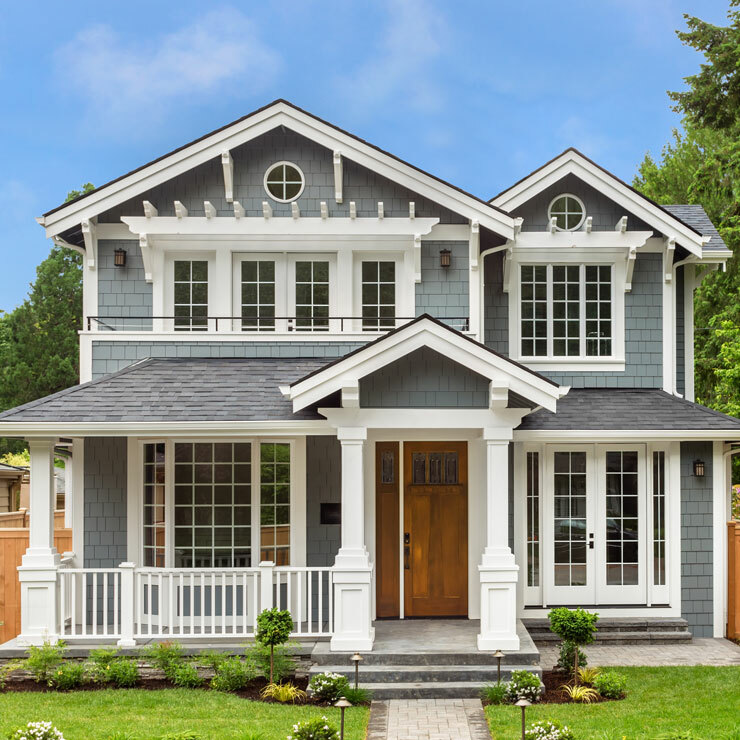 Started 1974, Builders Service Company has been one of the most preferred new home siding installation and replacement contractors in Grays Harbor County, WA. We serve the residential community of the county with quality workmanship on each siding replacement and installation job. 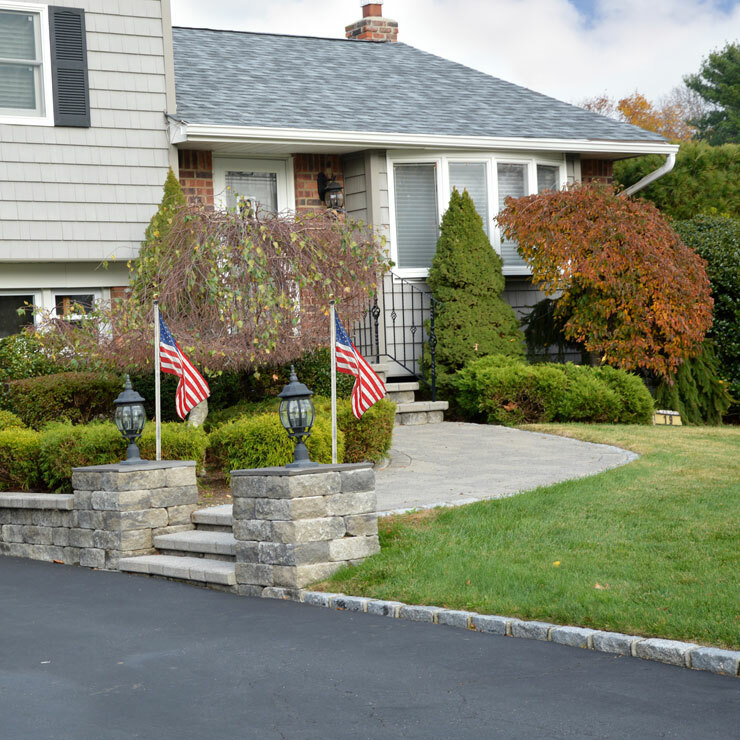 Family owned and operated, we aim to work in the best way to meet all your new replacement siding needs. 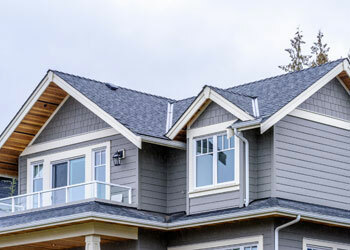 We focus on meeting the needs of people and help them solve all their siding installation and replacement needs. 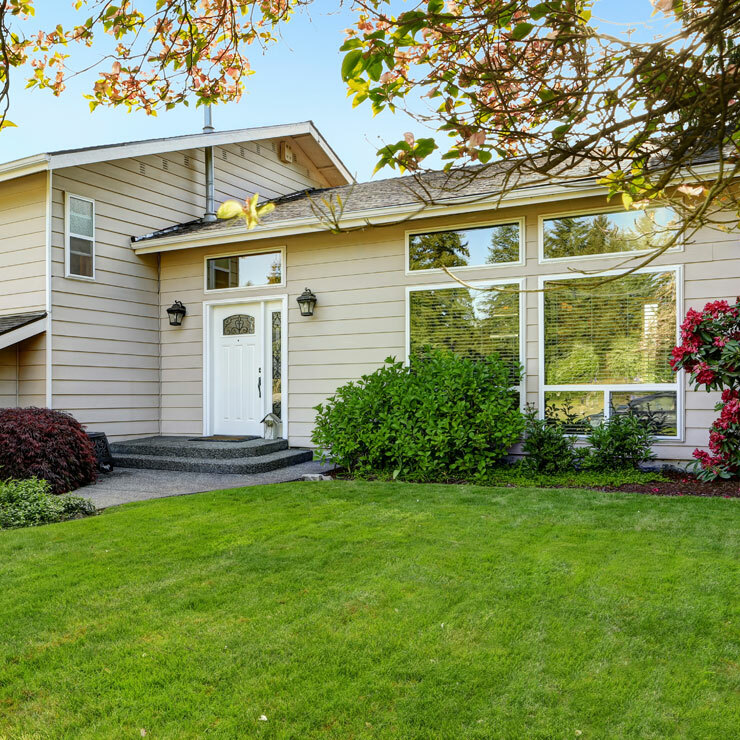 We are dedicated to delivering competitively priced vinyl siding for homes in Grays Harbor County, WA. For those who are still not sure if they should install vinyl siding to the exterior of their homes or not, they are atleast considering it. 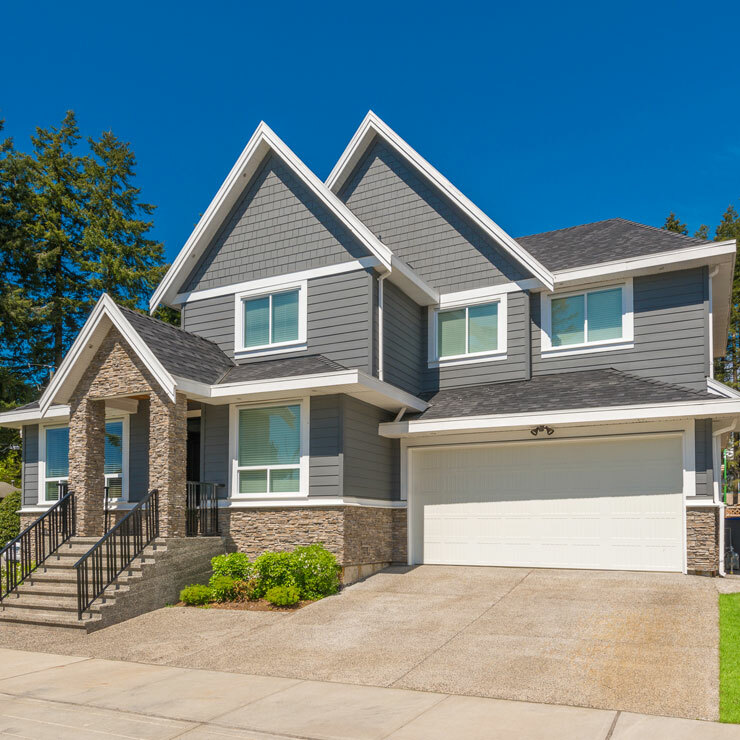 For most of the Grays Harbor County homeowners, siding installation and replacement means shelling out dollars from their pockets while in actuality it means getting rid of the expense and hassle of re-painting their home. Vinyl replacement is available in different colors and can mirror the natural wood siding. 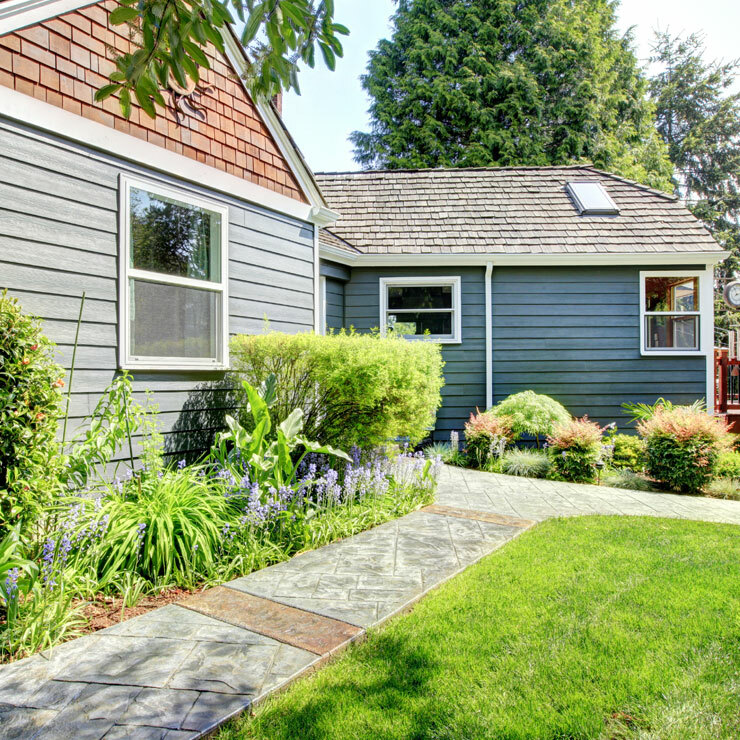 Its enticing features have made vinyl siding gain momentum all around the world. 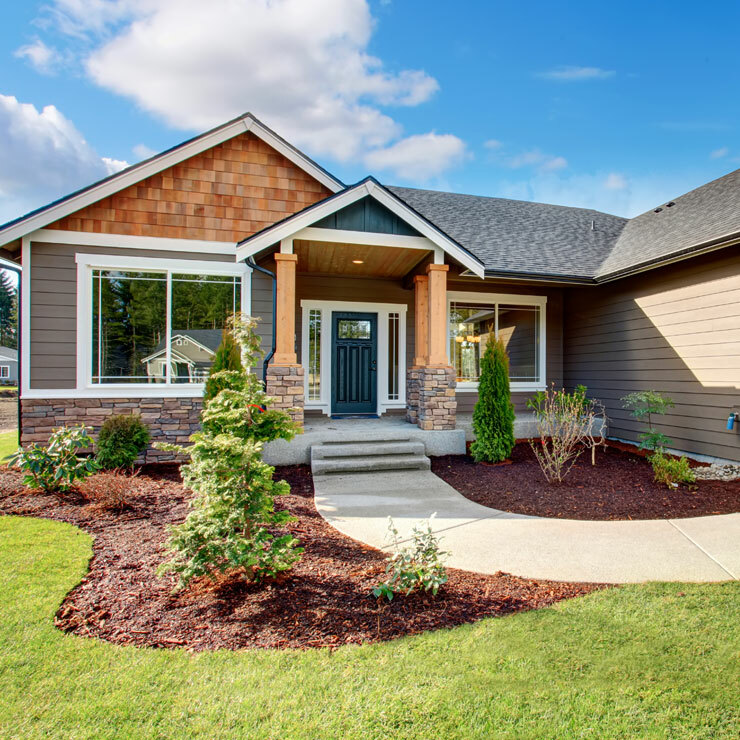 Builders Service Company offers the best quality new home siding installation and replacement services available in Grays Harbor County. Builders Service Company is a locally owned and operated vinyl replacement siding expert serving Grays Harbor County, WA since 1974. We strive hard to provide quality craftsmanship and top-notch materials. 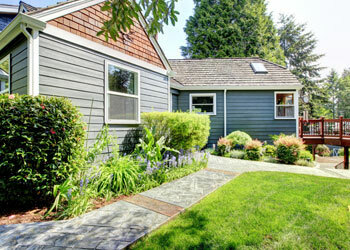 Each of our expertly trained siding installers are highly experienced and get the job done right, the very first time.